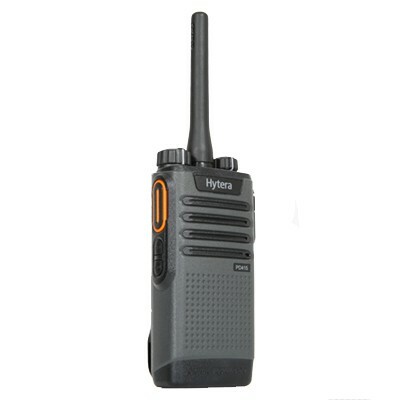 The PD415 2 way radio from Hytera comes complete with an embedded RFID (with a reading range of 4cm). The integrated RFID is designed to work to with the Hytera Guard Patrol System (a real-time tour guard solution. 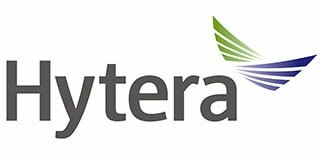 Hytera also offers an open application programme interface (API) for the PD415 for development of further applications) please contact us for further information. 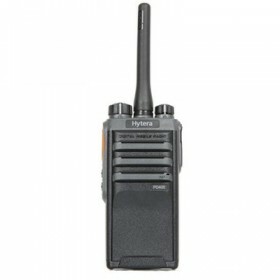 The Hytera PD415 2 Way Radio comes complete with an embedded RFID (with a reading range of 4cm). The integrated RFID is designed to work to with the Hytera Guard Patrol System (a real-time tour guard solution. Hytera also offers an open application programme interface (API) for the PD415 for development of further applications) please contact us for further information. 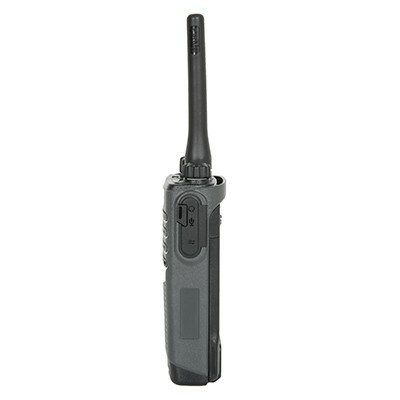 This 2-way radio is rugged and reliable with an IP rating of IP54, its small, sleek and light weighing in at 270g with a long battery life of up to 16 hours (in digital mode on a duty cycle of 5-5-90). 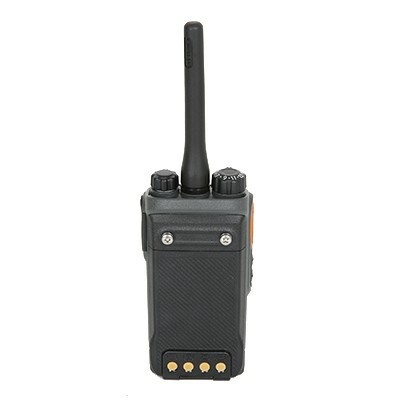 The PD415 can detect both analog and digital signals and will automatically switch between the two modes to receive the signal on a single channel, making this 2-way radio ideal to use when migrating to digital 2-way radio. The PD415 has a channel capacity of 32 and supports one touch features that comprise of voice calls and pre-programed messages. 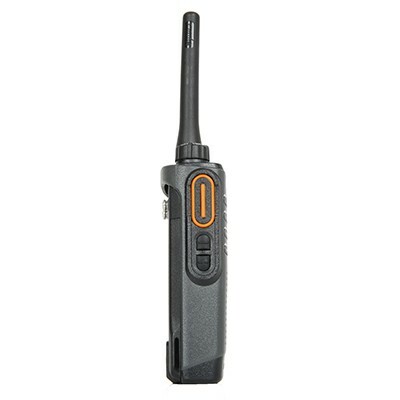 This 2-way radio lends itself to banking, residential, hotel and warehouse personnel. 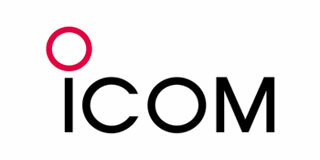 Voice communication includes private, group and all call. 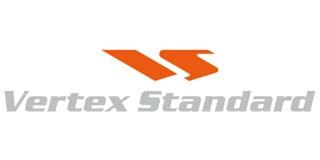 It is compliant with MIL-STD-810 C/D/E/F/G standards & IP54. With dual-color injection, the size is 112×55×31mm and weight is 270g. In digital mode, PD41X operates at least 16 hours under a duty cycle of 5-5-90 @1500mAh. 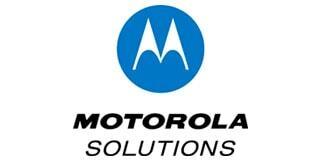 Supports One Touch features that comprise of Voice Calls and Preprogrammed Text Messages. Dual modes (analogue & digital) operation ensures a smooth migration from analog to digital. 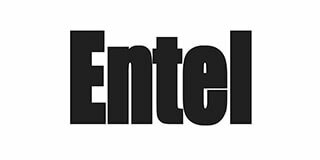 The API allows third party partner to further develop other helpful applications to extend the radio RFID functionalities.